Time to move to Iceland! It is one festival book lovers will enjoy the most. And if you happen to be one, you would want to fly to Iceland right away because Christmas has a very literary flavor to it in this country. 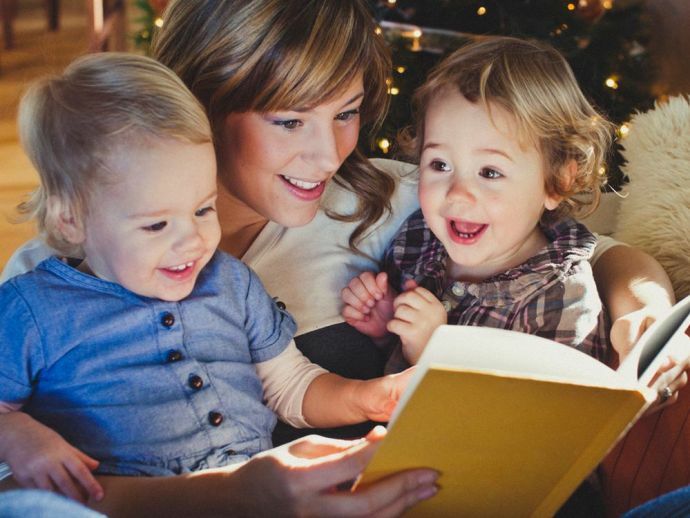 “Christmas Book Flood” or locally called Jolabokaflod, is a beautiful tradition of giving books to each other on Christmas Eve in Iceland. People spend the night curling up near the hearth, reading the special gifts. It is an integral part of the country’s Christmas culture and a large number of books are sold between September and December here in lieu of the Christmas gifts. Books and reading hold a very important place in this cold country, because there is more to it than just café and coffee thing. It is a rooted publishing industry in itself. Almost every household receives a copy of the Bokatidindi, an annual free book catalog of new publications to find out more about the new releases and choose the ones they want to buy and gift. 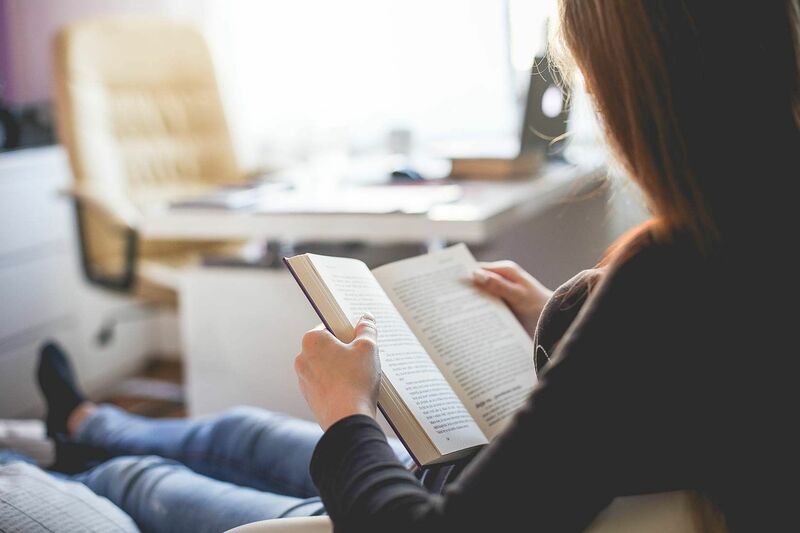 Kristjan B. Jonasson, President of the Iceland Publishers Association said that physical books are still held in high regard here in spite of an upsurge in Kindles and e-books. "It's like the firing of the guns at the opening of the race," says Baldur Bjarnason, a researcher who has written about the Icelandic book industry. "It's not like this is a catalog that gets put in everybody's mailbox and everybody ignores it. Books get attention here" he says. According to a BBC article, “The country has more writers, more books published and more books read, per head, than anywhere else in the world… One in 10 Icelanders will publish [a book].” This is quite a feat given the fact the country is scantily populated with just 329,000 people all over. An enthusiastic resident when asked about their silent revelry said, "I doubt my loyalty to physical books will ever fade; they are the one thing I can’t resist collecting, in order to read and re-read, to beautify and personalize my home, to pass on to friends and family as needed. 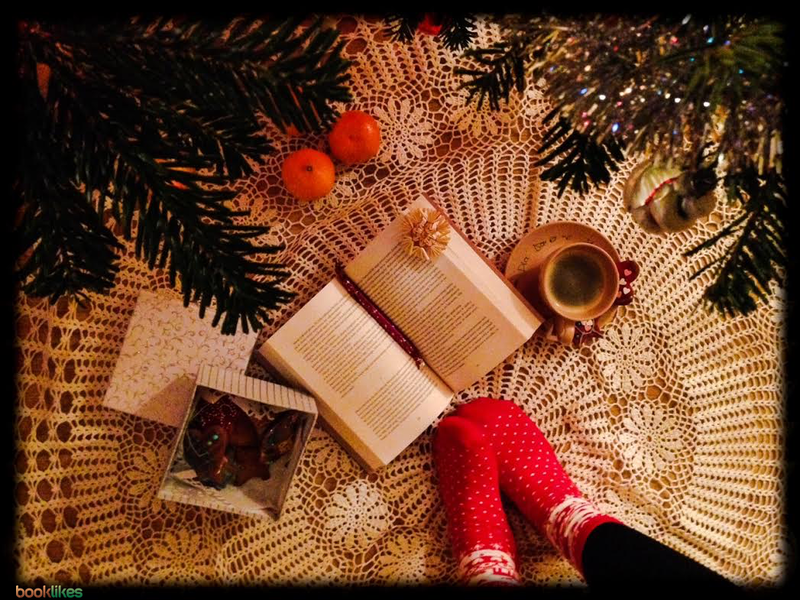 Combining my love for books and quiet, cozy Christmas Eves sounds like a perfect match." People here are crazy about books and why not! High time we adopted these cool rituals from abroad!